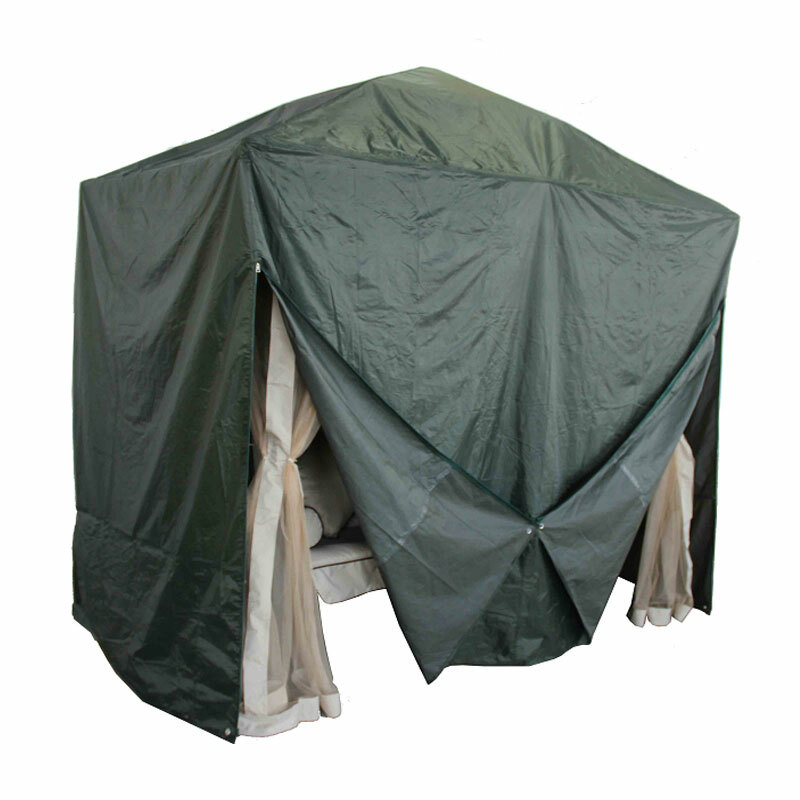 Keep your Greenfingers Regency Swing Gazebo protected from the elements with this green gazebo cover. 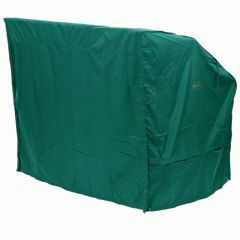 Manufactured from 240g PE coated polyester making it waterproof, it is a snug fit and opens via 2 zips at either side. 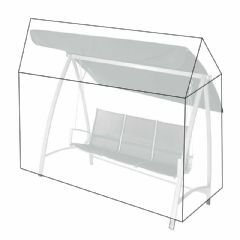 Please note that in high winds furniture covers can act like a sail, so we advise that covers are not used in stormy weather. 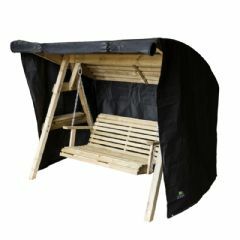 This cover is suitable for LS6664D Greenfingers Regency Swing Gazebo – Natural and OS0150D Greenfingers Regency Swing Gazebo – Black. 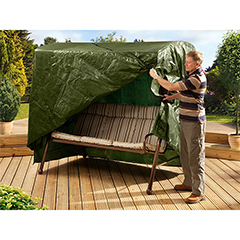 When putting the cover on please ensure that the gazebo is fully assembled first, make sure the cover is not zipped and do not pull it too hard as although it is a heavy cover it will rip with too much force applied. Fantastic quality at great value! 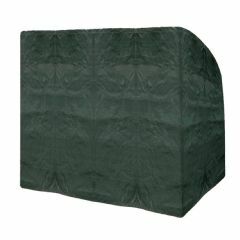 We bought this Gazebo cover for the Regency 3 seat swing. 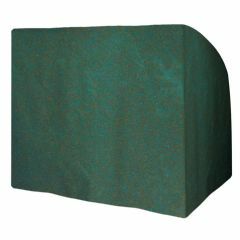 It covers the swing perfectly and will protect it well as this cover is of a good quality. Strongly recommended! We purchased this with the swing. Good value for money. Great item, quality, price and prompt delivery. Speedy, no quibble service. Excellent. Have been looking around for a large cover for sometime. This one is a little big for my large 3 seater swing chair but it covers it completely with room to spare! It does need tying around the middle to stop the wind getting underneath and blowing the whole thing over. Very pleased overall , it does the job.